Free Estimates free site surveys even free advice - if you have a roofing problem we can help - call us your welcome ! 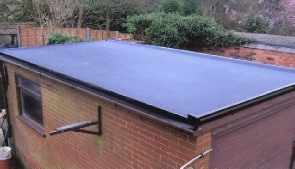 Your Roof is important - it protects your home and property and keeps you warm ! it protects you from rain storms ice and snow - at times when you might want to keep away from the UK weather !!!! We have all see this on TV in the last few years the weather in the UK is getting more unpredictable and unstable..... a cosy home is a good idea!! !